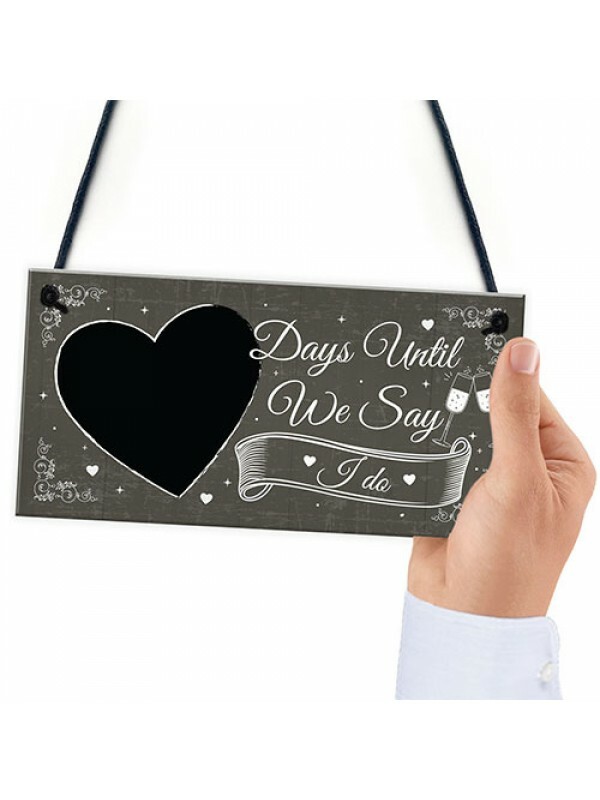 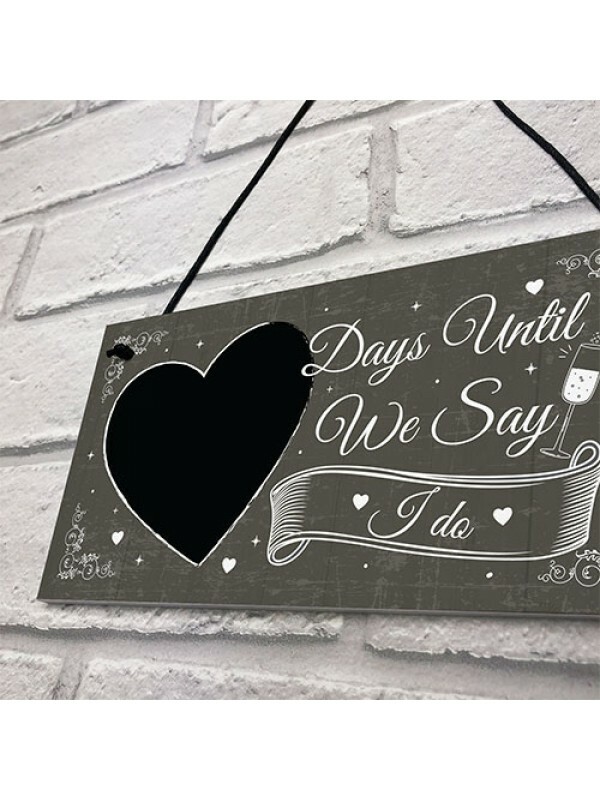 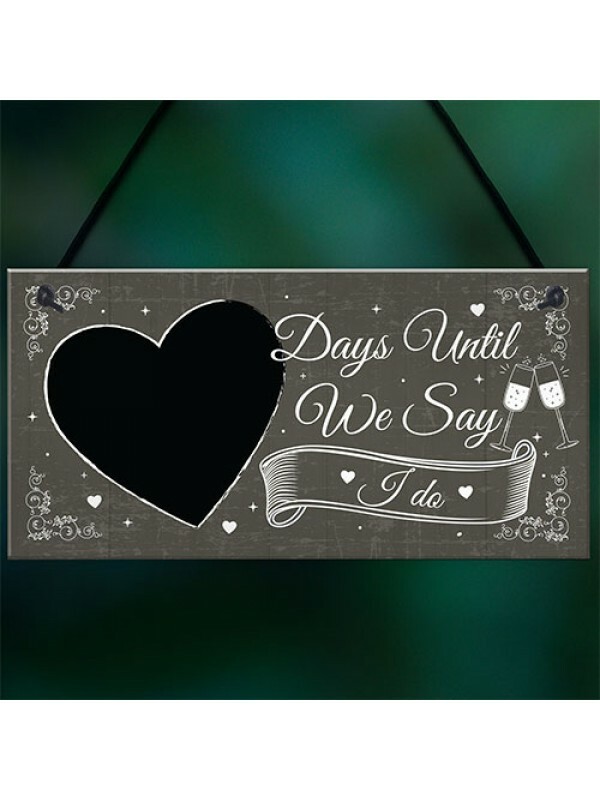 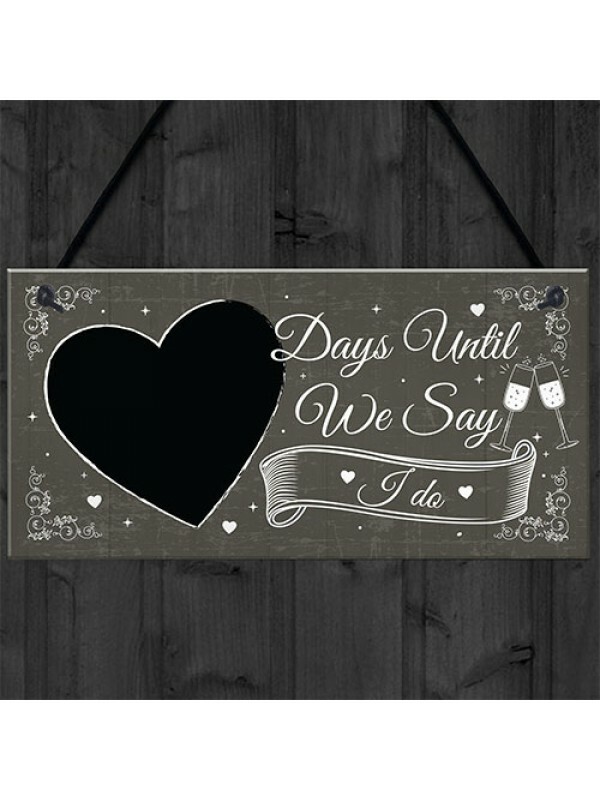 This plaque will look great for the countdown to YOUR WEDDING! 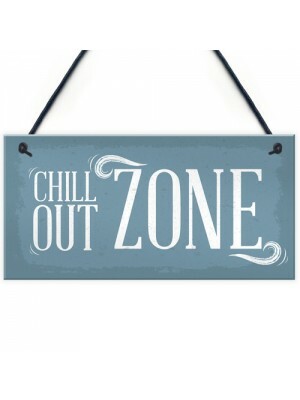 This sign would make the a great gift for a friend or family member who are getting married soon! 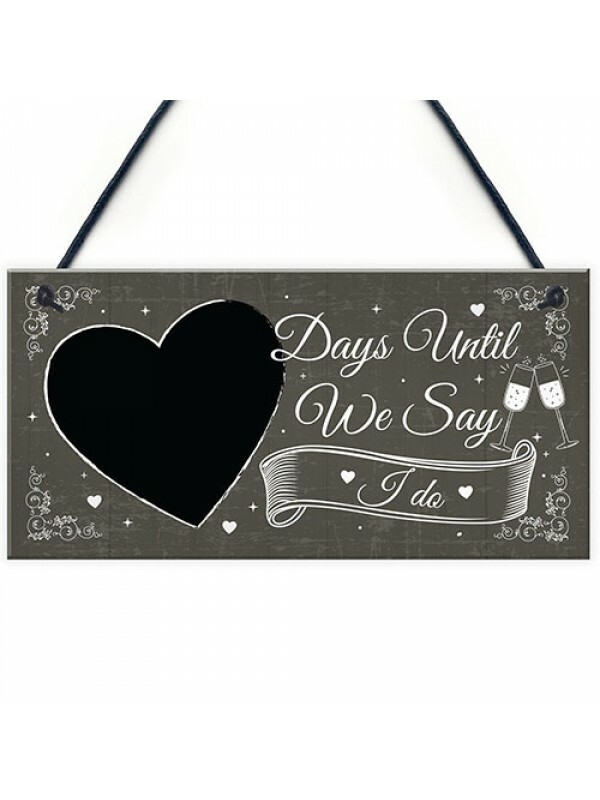 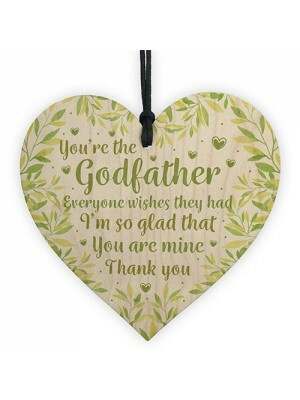 This gorgeous plaque makes an amazing Wedding Sign/Decoration gift but is also a great gift anytime of the year. 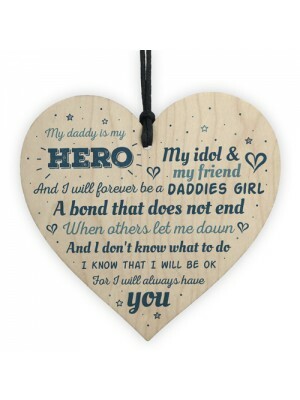 Supplied with string, a beautiful keepsake that will be treasured for years to come.